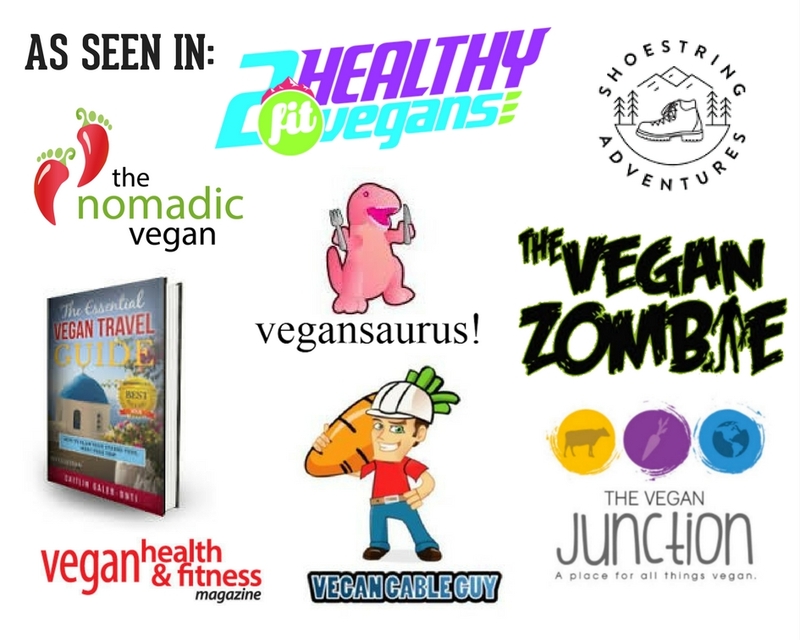 This is a directory of vegan-friendly guide services. This means that they’re either vegan-run with all vegan food provided, or that vegan options are available upon request. 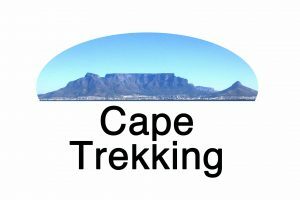 Vegan run guiding service in South Africa with trips including Table Mountain and Cape of Good Hope. Nick Ashby has been guiding on Table Mountain for a decade and even has years of experience hiking in the Himalaya. Find out more about available trips here. Vegan guide service offering guided trips in two distinct Vancouver Island zones: Coastal and Mountain. The remote coastal routes include the world-famous West Coast Trail, the lesser-known North Coast Trail, and the edge-of-the-world Nootka Island Trail. A variety of mountain adventures await inside Strathcona Provincial Park. Check out the blog post with an interview and lots more information about this month’s featured company here. 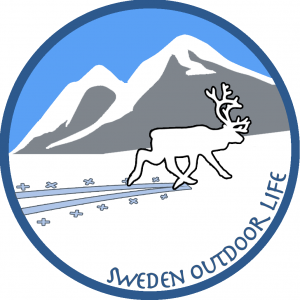 Vegetarian guide service in Sweden. All food is gourmet and home-dried, with vegan meals available upon request. See available trips here. Help me grow this directory! 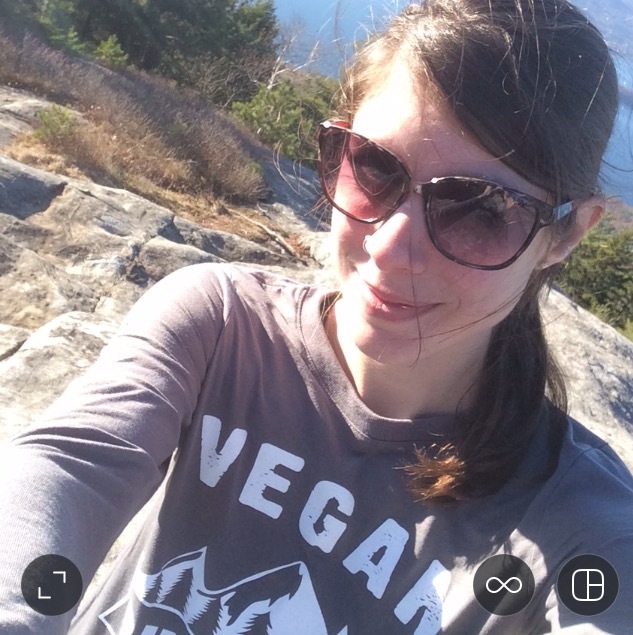 Leave a comment below and let me know what vegan or vegan-friendly guide services you know about. Have you been on a trip with one of the guide services listed here? Leave a comment and let me know how it went!